Pay: Selected candidates will be placed in appropriate grades based on their suitability, with CTC ranging between 17 to 30 Lakhs per annum (INR). Selection Process: Based on scrutiny of the applications, eligible candidates will be called for written test and / or group discussions and personal interview/s. Candidates short-listed in personal interview/s will be required to clear a pre-employment medical examination. 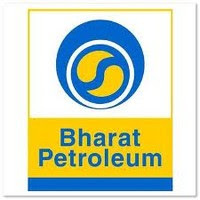 How to Apply: Interested & eligible candidates may apply online from 6th June 2018 to 27th June, 2018 at www.bharatpetroleum.com/careers.aspx .